For the first time in the history of Hellenism in Alaska, this summer the Orthodox will have their own church in Anchorage, the largest city in the state. Built entirely with donations from the faithful, as well as revenue from the annual festival held in the city, about fifty Greek families will have their own presence, as the Greek service of Voice of America writes. Most of them deal with the restaurant business. 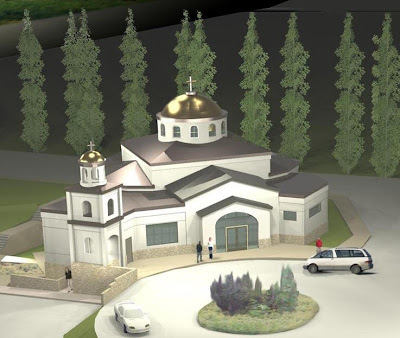 The church, Byzantine in style, will serve the needs not only of our expatriates, but also towards foreign Orthodox in the region (French, Serbs, Arabs, Armenians, Romanians, Slavs, Ukrainians and Americans). Speaking to Voice of America after the Sunday service, the priest Father Leo Schefe said: "I am here eight years and I love every moment that passes. Our Liturgy here is somewhat reminiscent of the meaning of America. Orthodox come here from every country, and when it comes time to say the 'Our Father', as many foreigners as are here say the prayer in their own language. It is the Church that keeps all these Orthodox united. I believe that every Christian, wherever he is, understands the need for the Orthodox community, and will help in any way for the completion of the temple." The history of the community goes back to 1953 when the first Divine Liturgy took place in a basement apartment with Russian priests, in the effort of the Greeks of the time to keep their Greek and Orthodox identity. 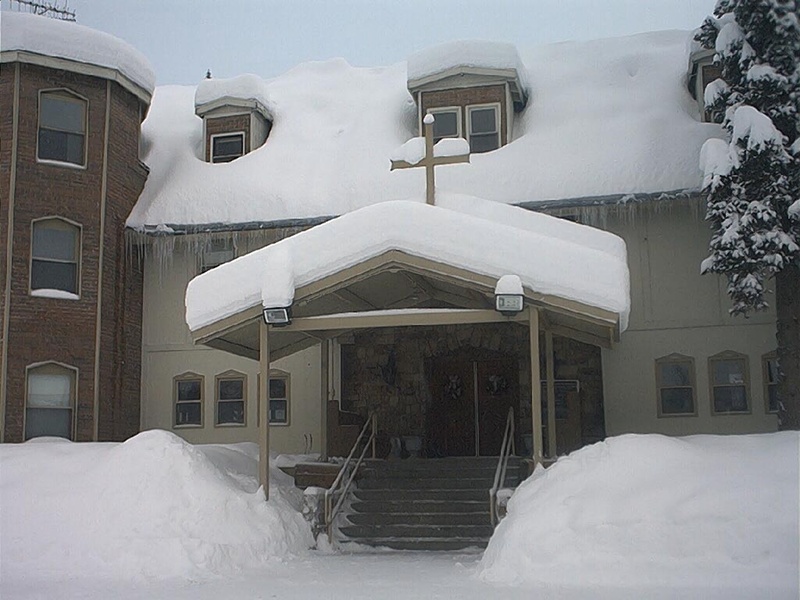 Initially as the Community of the Savior, later that same year, under the guidance of the Archdiocese, it was renamed the Church of the Transfiguration, and until this year operated in a hall house which was purchased by community members. This house on the property is currently being used for Worship Services.